$1800 | $1200 | Call! $2025 | $1350 | Call! $3600 | $2400 | Call! 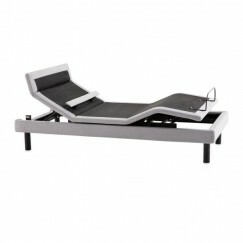 Enjoy true comfort and relaxation with the E300 Adjustable Bed Base. 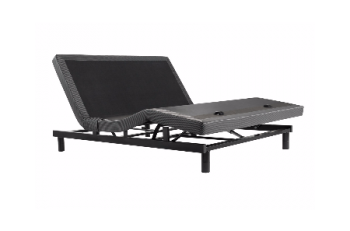 Adjust to sit up in bed to read, watch tv, and eat as well as reduce snoring, acid reflux, and sleep apnea. Charge your devices with USB ports on each side of the base. When you find your favorite position you can program it on your wireless remote for future use. 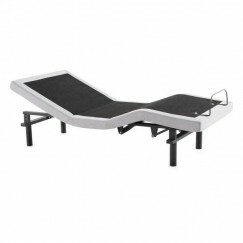 The E300 Adjustable Bed Base is so easy to set up it only takes 2 people five minutes to set up from start to finish. 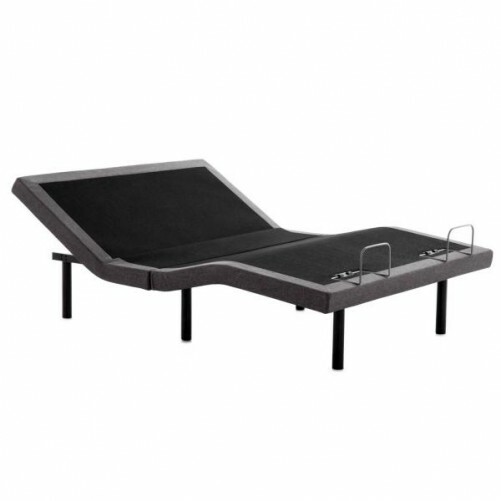 This adjustable base will fit in most bed frames and can attach to any headboard.